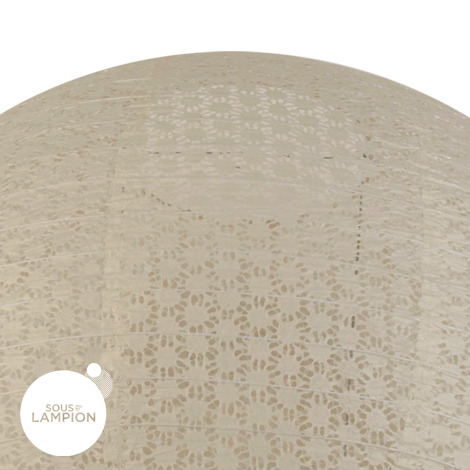 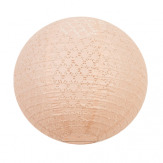 Our new lace lanterns, with their eyelet design are the most gorgeous and delicate paper lanterns. 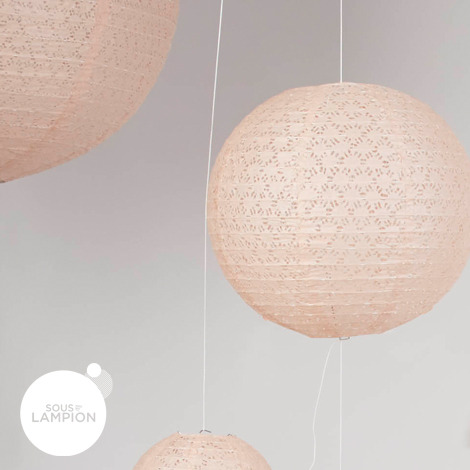 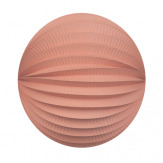 Made of rice paper with regular ribbing they will quickly embelish your wedding venue ceiling, but also your bedroom or living room. 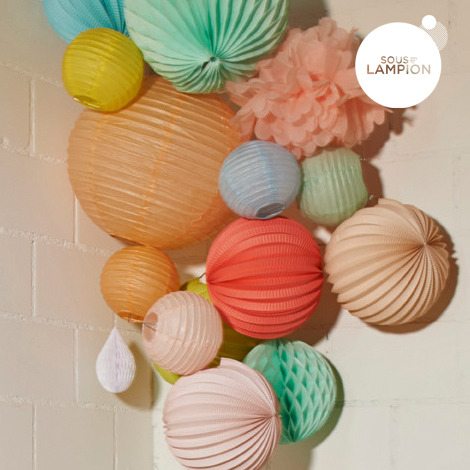 They look also amazing grouped together in different sizes.